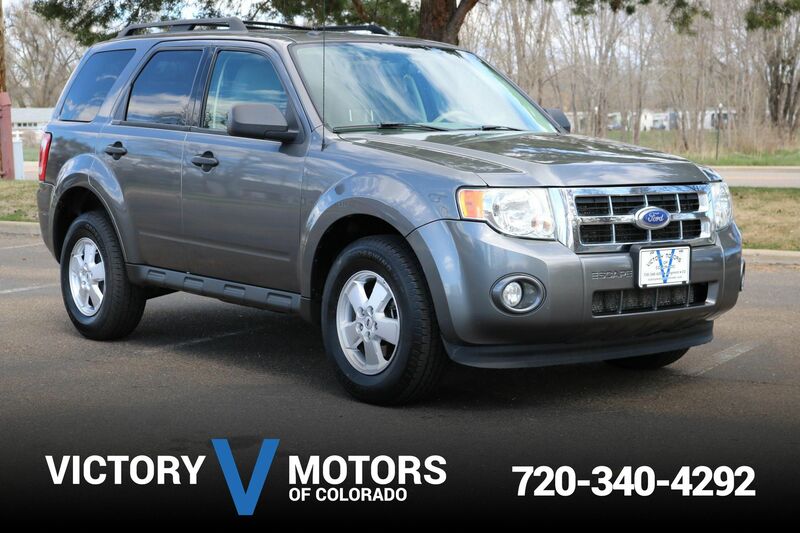 Features a reliable 4.6L V8 with automatic transmission. The exterior is Carbon Gray Metallic with premium alloy wheels, side steps and fog lights. The interior includes Gray cloth, power windows/locks, third row seating, steering wheel mounted controls, plenty of cargo room and more.